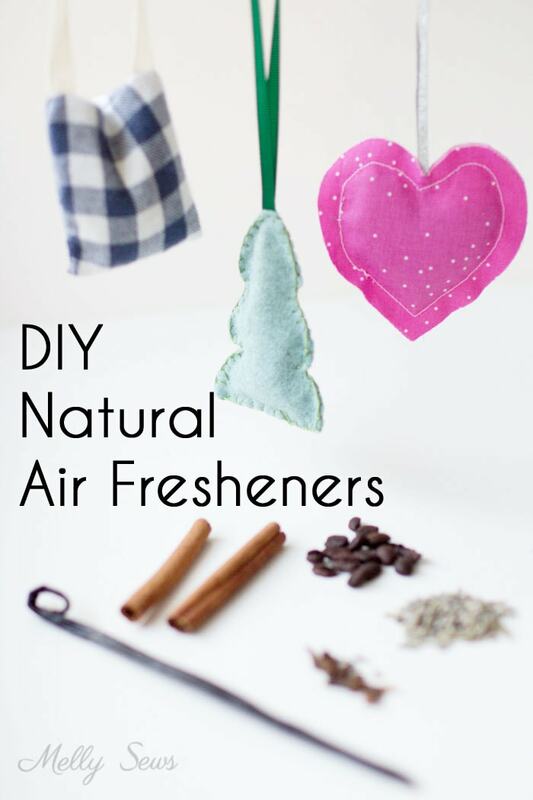 Hey y’all, today’s project is a quick gift tutorial – how to make natural air fresheners. You can fill these with so many things, and half the fun for me was finding things to put in them and choosing which scraps to use to sew them. 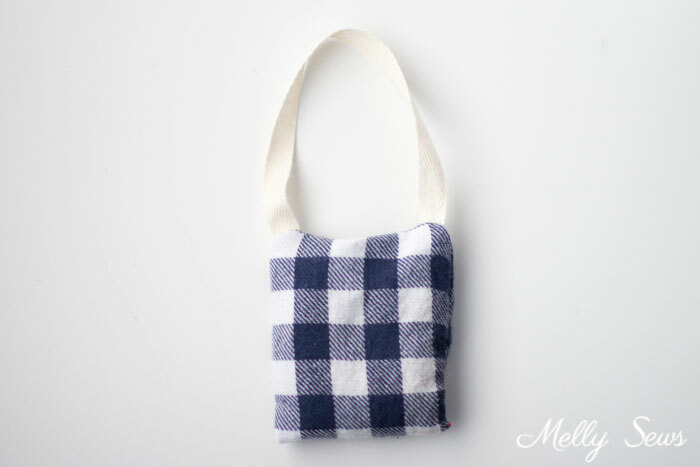 And while I was on a roll, I also tried (and will share) 3 different ways to sew them. From left to right above, I filled mine with lavender buds, coffee beans, and rice mixed with essential oil. But as you can see below, I found a bunch of other options too! 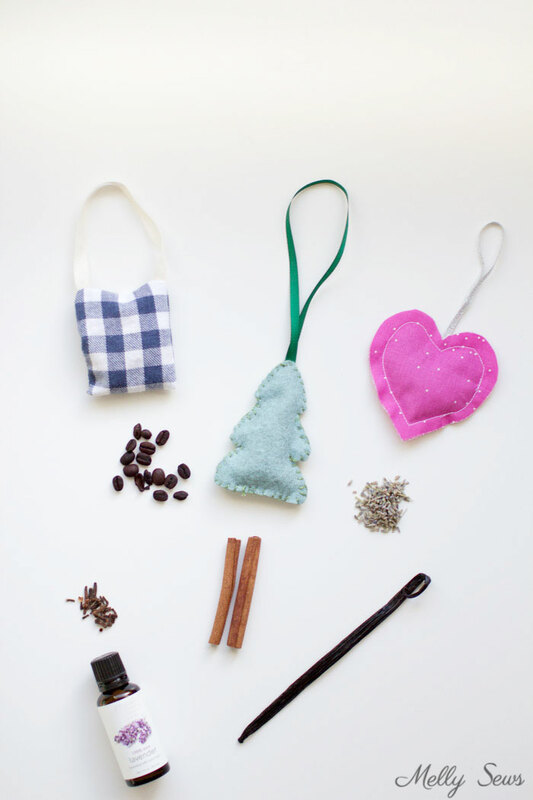 Other ideas for scenting your air fresheners include whole cloves, vanilla bean (snipped into pieces) and cinnamon sticks. To get the pattern template, click your preferred option below to get the free pattern only as a newsletter subscriber. Instructions to access my free pattern gallery are in the newsletter. 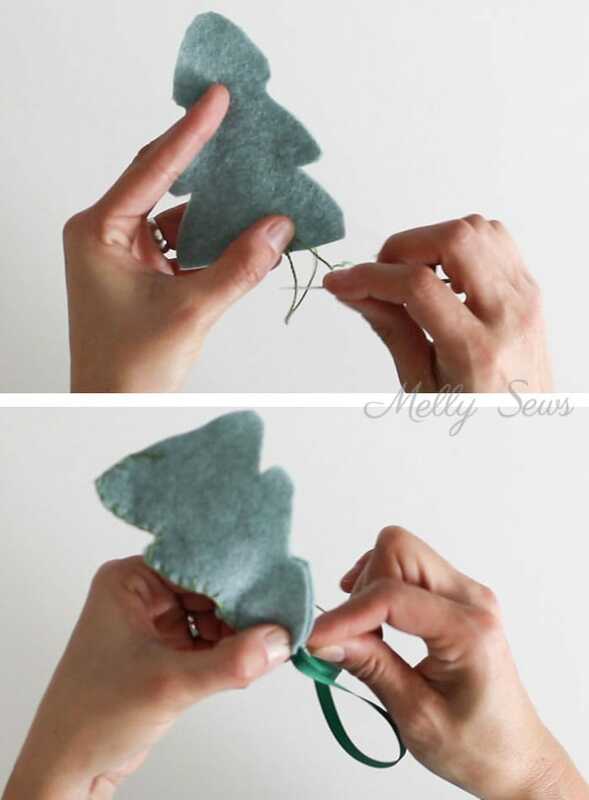 Note that you can use any of these methods to sew any of these shapes – it’s totally up to you! Just follow the instructions on the template for which line to cut on and which line to sew on for the method you want to use. I’ve got a video of the options to make these below, or if you prefer you can watch on YouTube here. Or if you prefer a written tutorial, keep scrolling. 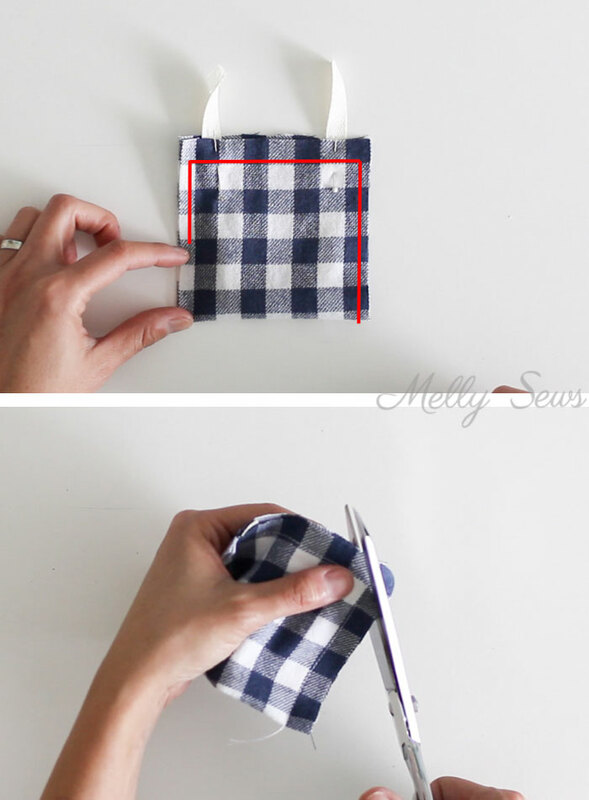 In this method, you place the fabric wrong sides together, sandwiching the ribbon in between the layers, and stitch along the seam allowance line, leaving a gap. 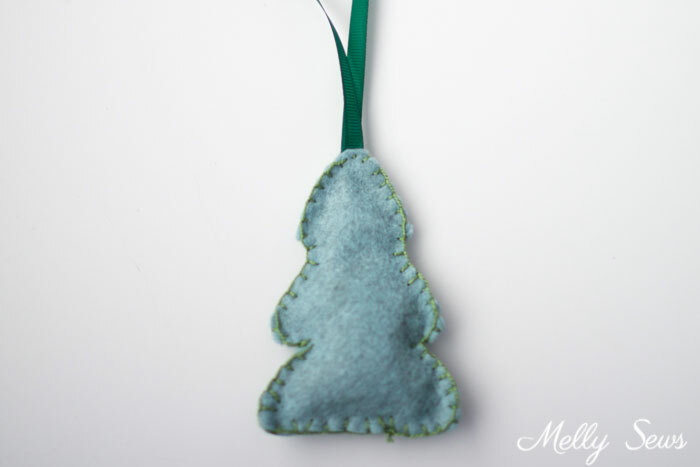 Use the gap to fill the air freshener, then finish stitching the line closed. For this method you place the shape right sides together sandwiching the ribbon in between the layers facing in, and stitch around the seam allowance leaving a gap. Clip the corners, turn right side out and fill the air freshener through the gap. Fold the edges at the gap in toward each other and blind stitch the opening closed. For this method you cut the seam allowances off, then place the fabric pieces wrong sides together and sew around the edges with a blanket stitch (see video above for stitch help). Sew the ribbon in place and then continue to blanket stitch almost to beginning. 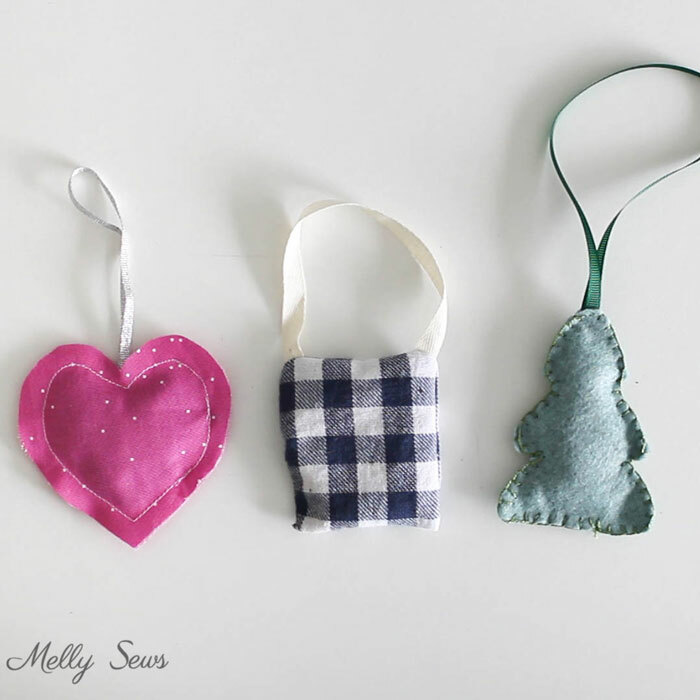 Fill air freshener, then finish gap with blanket stitch. That’s it – so easy! My favorite of these right now is the coffee bean scent – it’s great when the sun heats up the car. Coffee sachet what a great idea. Because of my dog I resist the essential oils because of the danger this works great!